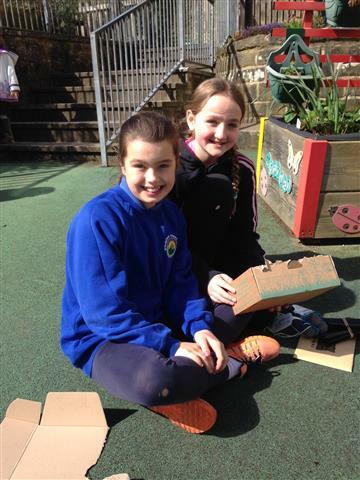 As the weather is beginning to improve, we decided to make the most of it on Friday lunchtime and get busy with our gardening club. It is always lovely to see so many enthusiastic volunteers from across the school to help out in the school garden. All help is greatly appreciated. On Friday, the children planted lots of seeds including carrots, cress, nasturtiums, cucumbers, courgettes, peas and more. 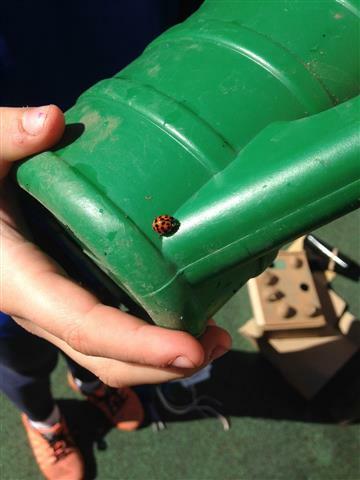 We shall be keeping a close eye on all of the children’s hard work to check for the seeds germinating in readiness for the next stage of our planting. 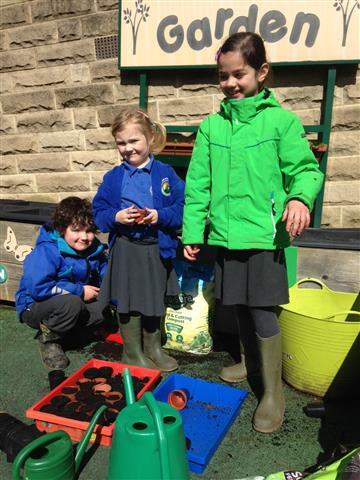 We’re hoping to start an after school gardening club after the Easter break. Posted on April 3, 2017, in Clubs, Eco School, General Information. Bookmark the permalink. Leave a comment.